Justice Sanjeev Sachdeva issued notices to Star India and its subsidiary, Novi Digital Entertainment Pvt. Ltd., seeking their reply on a petition filed by Un-canned Media Pvt. 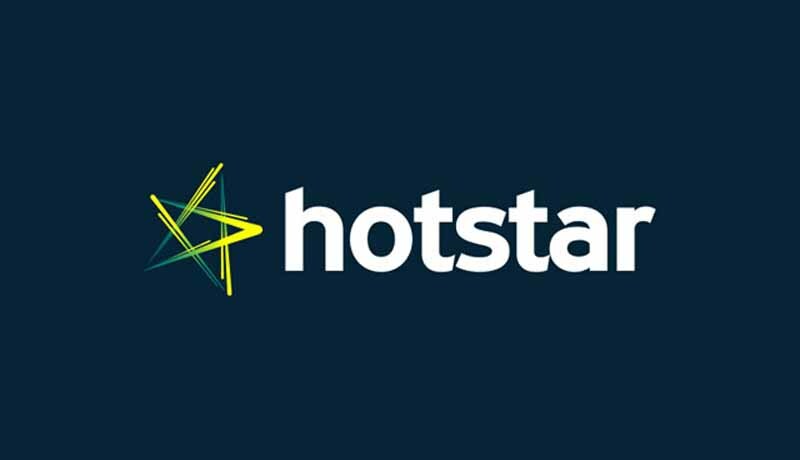 Ltd., alleging that Hotstar was operating an illegal Internet Protocol Television (IPTV) distribution platform without following the uplinking and downlinking guidelines. Notices were also issued to the Ministry of Information and Broadcasting and the Ministry of Communication and IT, seeking their response on the allegations that they were negligent in regulating content provided on the IPTV platform website Hotstar.com.